Made in Italy quality and way of travelling. 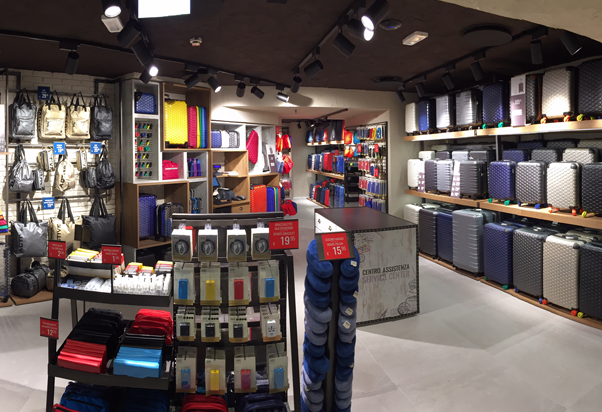 ​Carpisa Go opens at the Station, a new concept store dedicated to travel accessories with a collection of bags, practical and original luggages of Made in Italy design. It offers special services too such as luggage customization and fixing up: we are looking forward to seeing you at the Platform Floor.